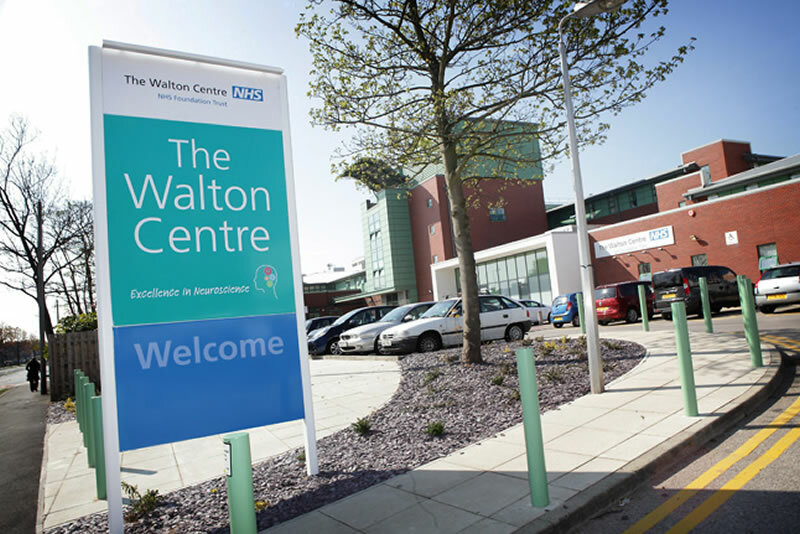 This is where Walton Centre NHS FT staff can make their declarations of interest in line with NHS England guidance. It is a web portal that provides easy access for staff to view and submit declarations of interest. Please click the button that best describes who you are?